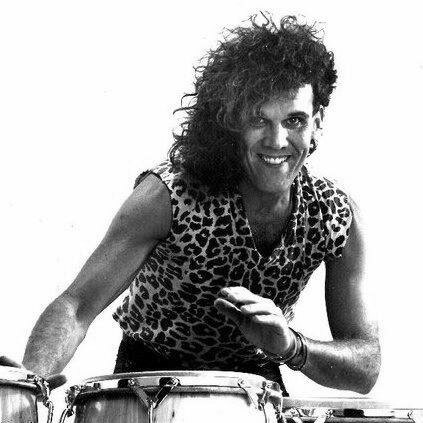 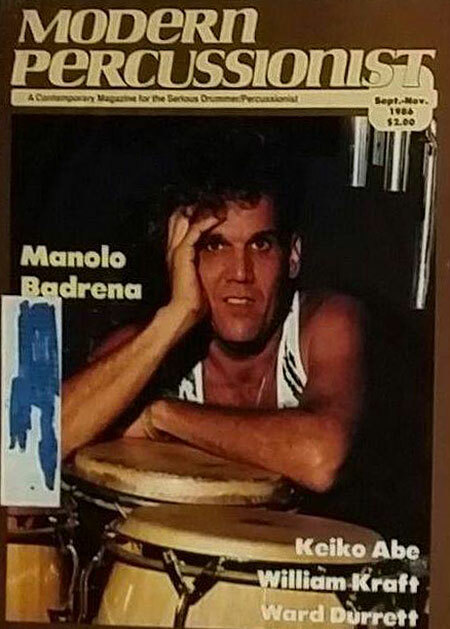 Manolo Badrena (born March 17, 1952 in San Juan, Puerto Rico) is a percussionist most noted for his work with Weather Report. 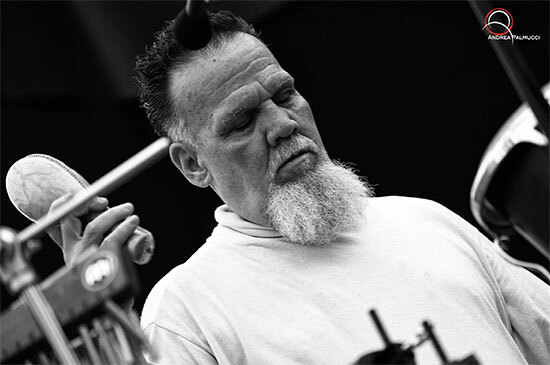 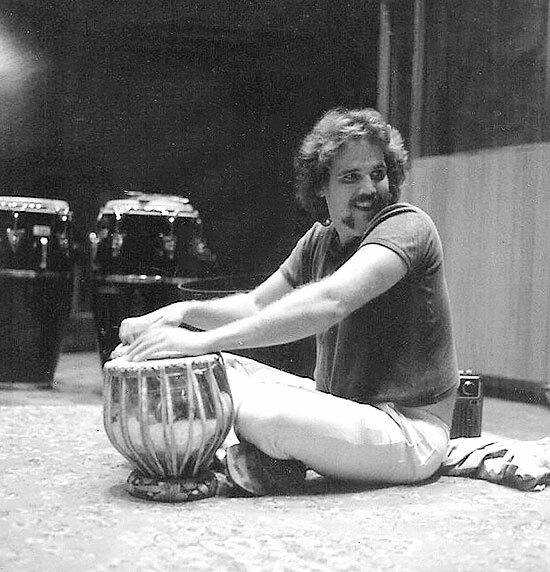 In the '70s, Badrena not only worked for several years with Weather Report, at that point one of the top modern jazz attractions, but also toured with the Rolling Stones as a supplemental percussionist. 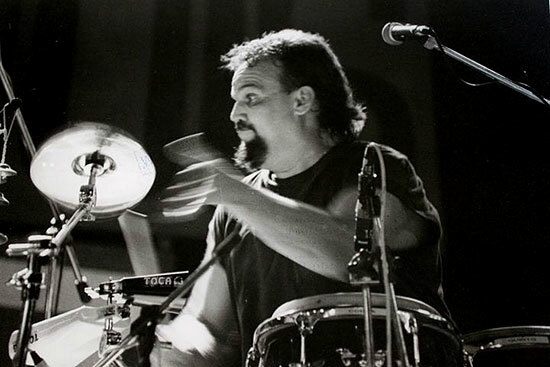 He played with Steve Khan and Spyro Gyra. 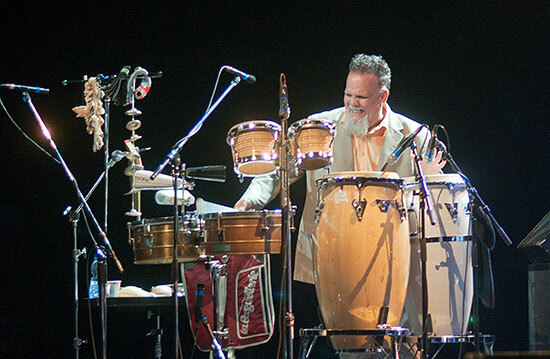 During the '80s, Badrena collaborated with Bill Evans and pianist and composer Carla Bley. 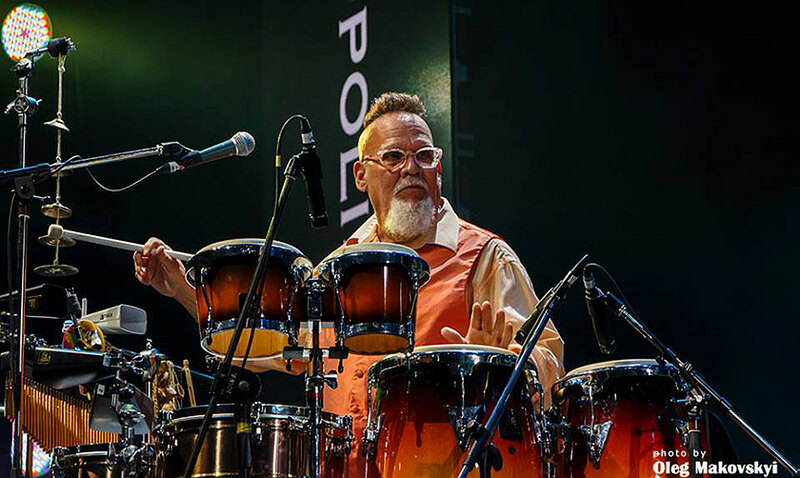 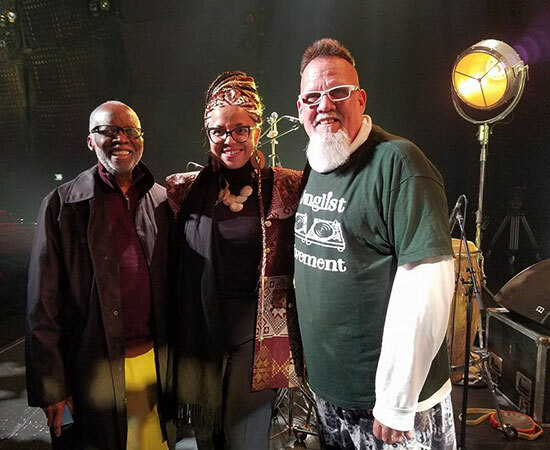 Active through the 2000s, he performed and recorded with the Zawinul Syndicate and Trio Mundo, and appeared on albums by Pete Levin, John Mayer, and longtime associate Ahmad Jamal. 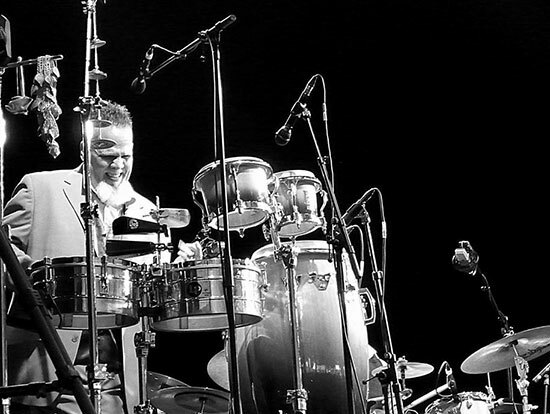 The '80s and '90s saw Manolo recording and working with Steve Khan and Eyewitness, which included Anthony Jackson and Steve Jordan. 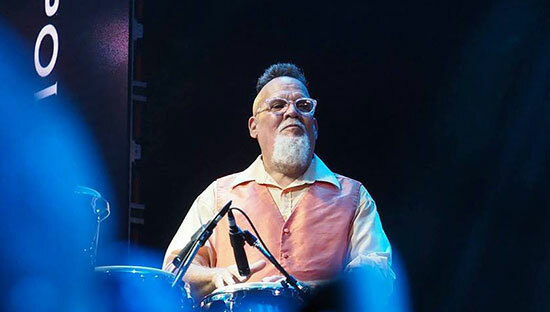 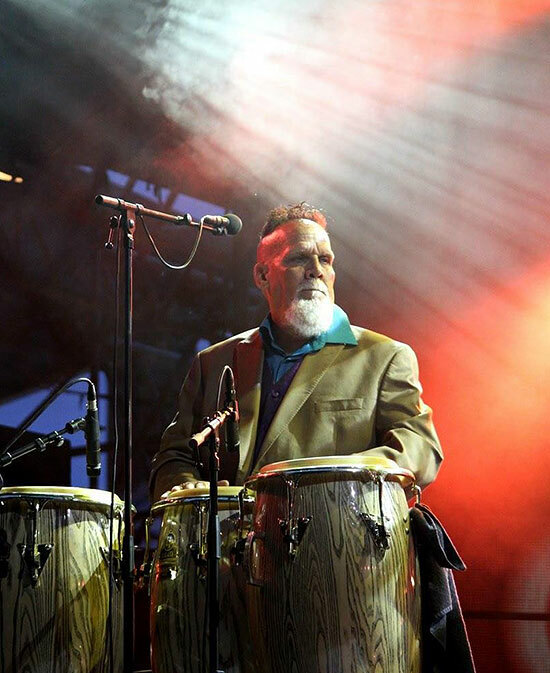 During his long and distinguished career, Manolo has also recorded with: Brecker Bros., Ahmad Jamal, Toninho Horta, Nile Rodgers, Blondie, Talking Heads, Miami Steve, Michael Franks, Marcus Miller, Bill Evans, Debbie Harry,Tom Tom Club, Spyro Gyra, Joe Zawinul's Syndicate, Salif Keita, Richard Bona, Maria João, Paco Sery, Ettiene M'Bape, Zakir Hussein, and Victor Bailey. 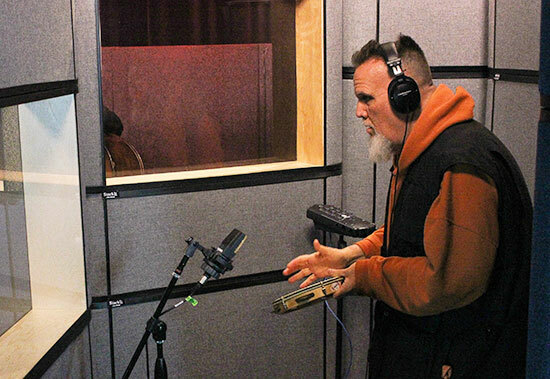 During this time, he also recorded with the famous French group, "Sixun" and composed their hit, "Rapisrap." 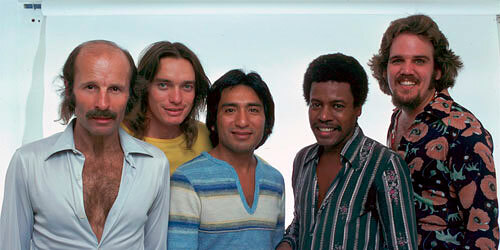 where he wrote their 1987 hit "Nu Sungo." 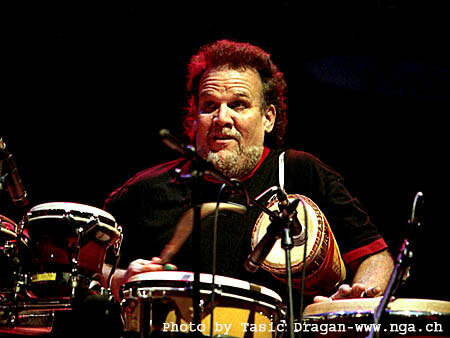 Back in the USA, he participated on Steve Jordan's productions for John Scofield and John Mayer. 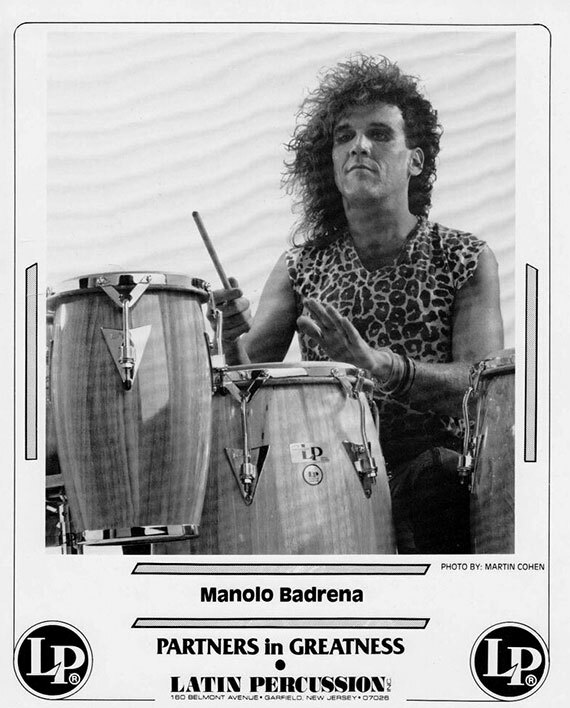 Manolo Badrena lives in Fair View, New Jersey. 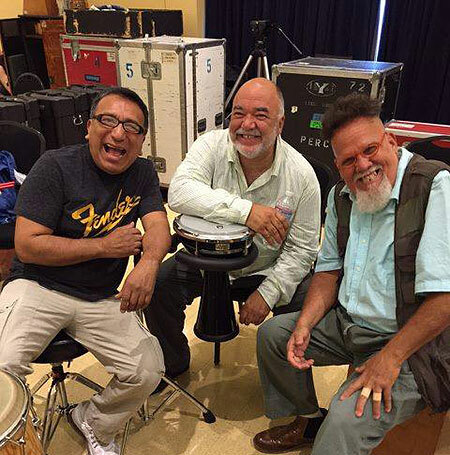 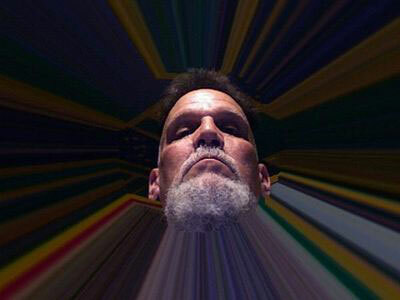 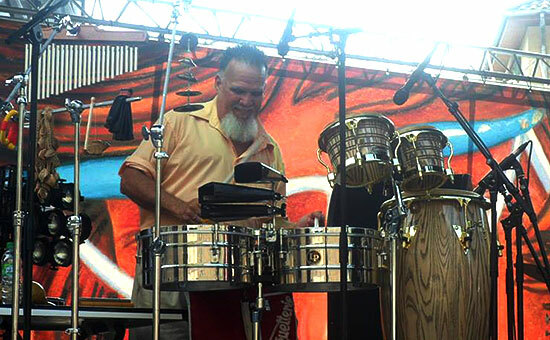 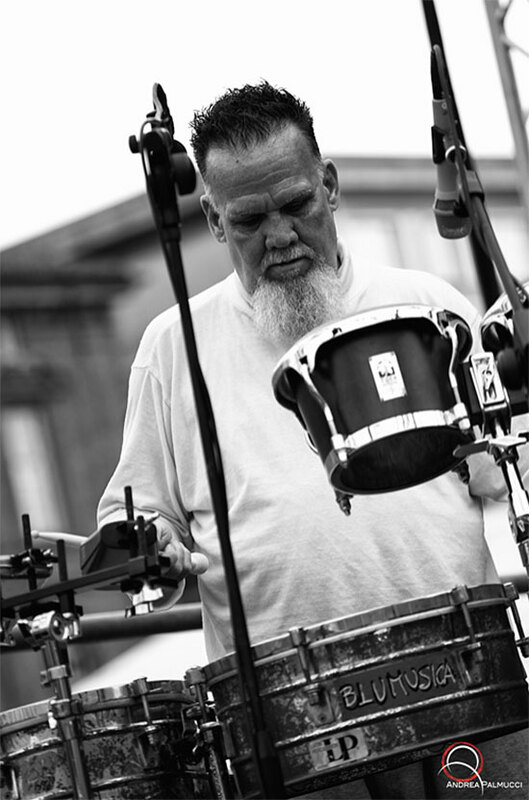 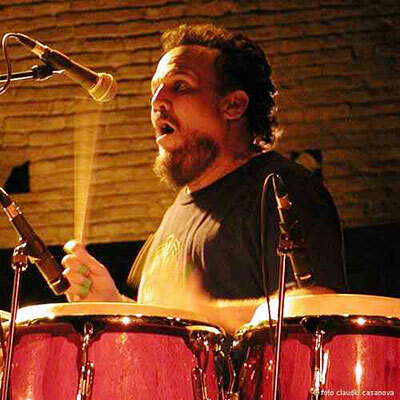 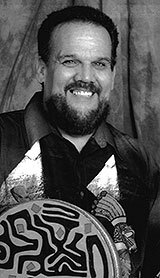 He is the leader (drums, percussion, guitar, vocals) of the Latin jazz band Trio Mundo.